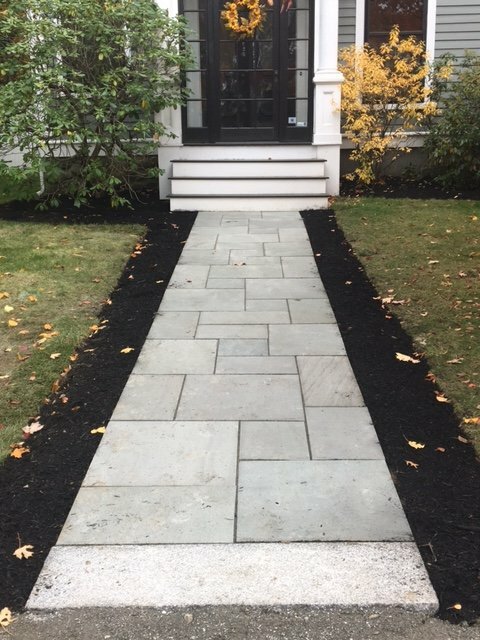 Lawn Mowing Service Bedford MA | Concord Tree & Landscape LLC. Concord Tree & Landscaping is popular in the field as the standard and the notable Bedford lawn mowing service lender. We have the set of specialties in the hold to turn the face of the grassland before your house. We offer with the quality lawn mowing service with the help of experts and professionals giving their best in the mowing and maintaining of the land. Mowing the land aptly comes with the extra benefits. The lawn you have is sure not in the same state for years. This is when we can help you with the yearly lawn mowing essentials to make the land stand best for weeks, months and years. We specialize in the sector of lawn mowing service Bedford. We stay ready for the usual and the standard lawn care chores for the right reasons. We help you save time with the sort of professional intervention. We are the professional landscaping company to help in the trimming of the bushes. We help by cutting your lawn based on the several specifications. We contribute by watering the garden and removing the weeds. We even help in using fertilizers to make the plant’s germ and disease free. In fact, we do not need time in understanding the necessities of your lawn. We carry the best options of Bedford lawn mowing service. Concord holds the reputable and dependable team of professionals. We have the best contractors with years of experience in the field. The contractor we have holds the right level of experience and they come with the right license for the perfect accomplishment of the job. We are aware of the state-based and local laws and regulations in taking the apt care of the land. We are legally sound and for the reason, we can treat the land with the level of extra care and responsibility. Concord Deals with qualitative lawn mowing service. We use the right tools and solutions for the reason. We have the tested provision in making the land stand with the best of specialties. As the standard landscaping company, we make use of the superior tools in perfect mowing of the landscape. If you feel that your lawn needs regular mowing, you can give us a call.